So, I've been doing everything else but sewing, and even though I don't want to stress about it, I really want to get better at it. So, I decided to make a plan for this year. Nothing too ambitious, because then when I can't keep up, I end up giving up altogether. So, my goal is to make at least 6 garments this year. I still have like 9 months to go, so I think this is reasonable even if I get some slumps sometimes. This I've actually started: I have traced most of the pattern pieces. What's great about this project is, that I won't have fitting issues as it doesn't really have to fit. I mean I have to fit inside it, but when I lived at home I used my dad's old bathrobe a lot because it was so nice and soft. So, it really can't be too big... 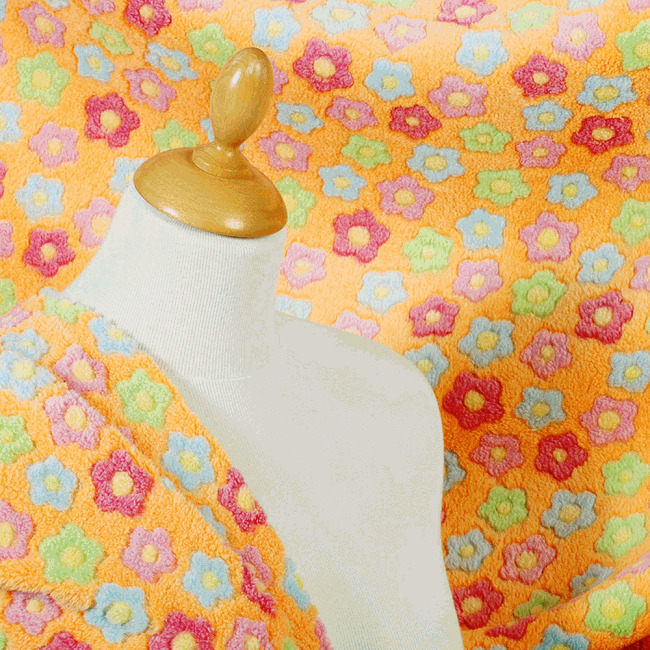 I found a really nice fabric from SelfTissus, unfortunately they only have solid colors now, but here's a picture that used to be on the site. As a pattern I'm using Jalie 2567. This I've also started, but I got nervous about the fitting part... So, this is actually what I planned for my last year's Monthly Stitch challenge for September. But then things happened and I just didn't have time to finish. I have traced the pattern and even cut and marked the muslin. So, I need to start the fitting process. 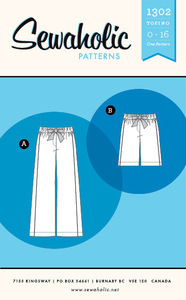 I have an idea how to do this, Craftsy is really helping me in understanding how it's done. It's so much different to actually see how the fitting is done, than trying to figure it out from a book. 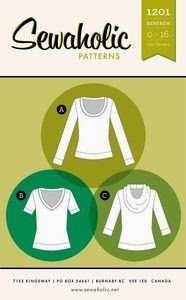 I'm still planning on the same fabric as originally, and I'm doing the short sleeve version. If the final dress fits and otherwise succeeds, I will do a long sleeved version from a petrol blue wool I bought from sale last year (3m/15€, pure wool!). I've been planning to make a renfrew top for a long time. I'm a bit nervous about sewing with knits but I just have to start somewhere. I'm thinking of starting with a short sleeved version in this as well. 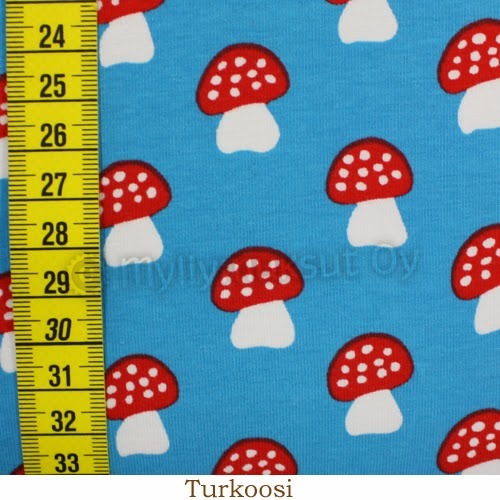 I have a perfect amanita fabric (I just learned what that red mushroom is in English), although it is more turquoise than in the picture here. 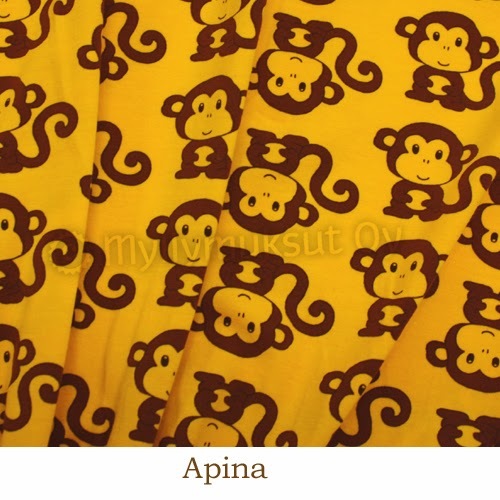 If I like how it turns out, then I will make another version (maybe a long sleeved one) from this cutest monkey fabric ever! Second one should be quite easy to make if the first one is good, right? This is something I need to finish before it's time to defend my thesis. Well, there's still about 1,5 years until that time, but at the rate I'm going, it will com up fast. Well, I might want to use the cambie before that, but I think I can still wear it for my defense. And why is this a perfect dress for that? 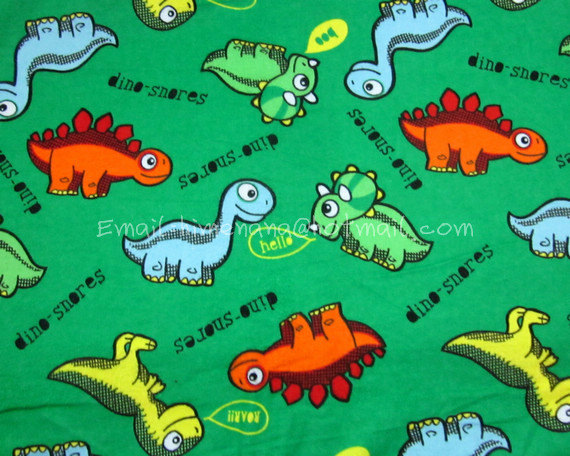 It's that because of the fabric, which I "designed" and ordered from Spoonflower. So the quote marks are there, because I just basically took this super pretty Hubble image of the Orion bar, and then just chose how it's featured in the fabric. I also ordered some basic black (which is not quite black as the printed fabric will never be quite that, but it will match the picture fabric black) and I will use that for the bodice and then the Orion bar will be on the skirt part. And I chose this particular picture, because this is the area I'm currently researching. I'm kind of excited about this! Yes I know, I'm a geek. This is something I actually started way back and got stuck with the fitting... There seems to be a pattern here... (pun not intended). So I just had started swing dancing and lost my heart and then I got the pattern. 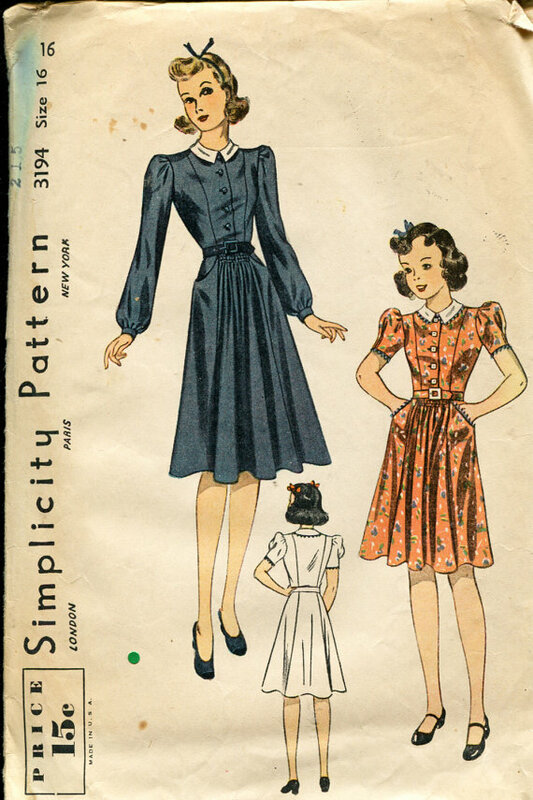 This was also the time I got interested in sewing again and there was Casey's sew-a-long from where I found the pattern. 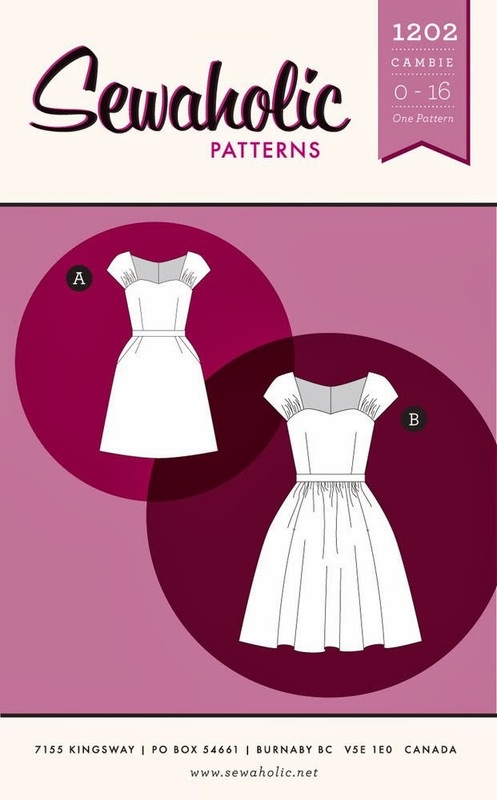 I traced the patterns cut the muslin and it's been at that stage for couple of years now... I really like the look of it, I have a pretty brown fabric with some print fabric for contrast and I just want to get it done! Well, it really depends how long can I make my tofino pants, they might be more like shorts: I only have 1 yrd of the fabric. It was all that was left, but hey, it's dinosaurs, so I really had to get it anyway. And I'll make shorts if it's not long enough for pants... If it was normal width I probably could squeeze pants out of it, but the width is just 106 cm. But don't you think it's cute? I can't wait to wear my pyjama bottoms! Well, the actual projects might change, but this is what I'm planning now. And anyway the goal is to finish at least 6 garments, I'm not being too strict about these being the actual 6. In general I'd like to have more blouses, and now I realized there's not a single blouse on my plan... So, that might change. And I can of course make more than 6 if I can. I'm just super slow with my sewing, and I like to try not to cut corners, because then the clothes are more wearable. I also have some knitting projects and next weekend I'm doing something quite exciting! I will post about it next week, so you will have to live in suspense until then. Oh, and what did I notice on the weekend? The second series of the Sewing Bee is on! And I can watch it on tv as I'm in UK for awhile. How cool is that!